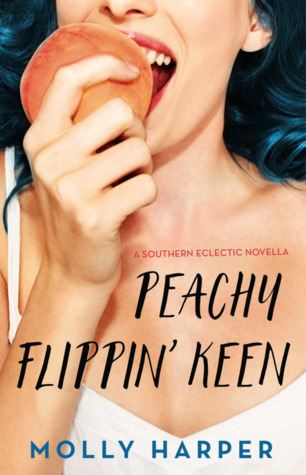 This was my first foray into the Southern Eclectic series and I am hooked! Frankie and her family are flippin’ entertaining as it gets, I can not wait to read more from this series! While being introduced to Frankie and Eric, we get some insight into both of their characters, a little bit of drama and a whole lot of itchy fingers to get my hands on the next book! This book was a novella and mostly a prelude to the book Ain’t She a Peach. While a fantastic introduction to the series for me, I would start at the beginning to get the full scope of these characters!